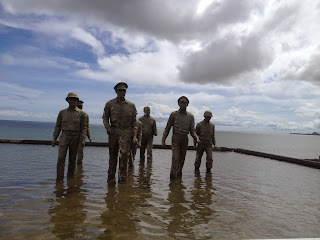 We visited one of the famous historical landmarks here in Leyte, the MacArthur Shrine. General Douglas MacArthur is famous for quipping the words "I shall return" as his promise to help libreate the Filipinos from Japanese occupation during WW2. 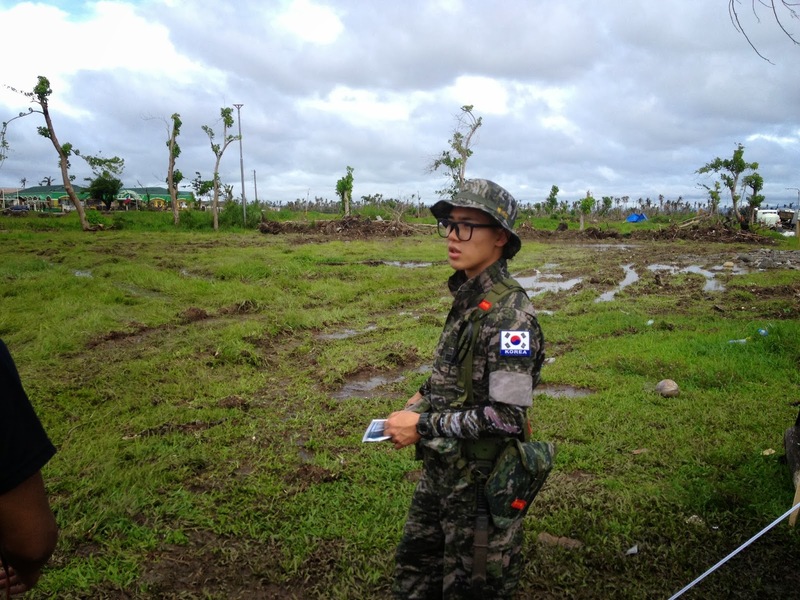 Nearby, we spotted some Korean military volunteers. 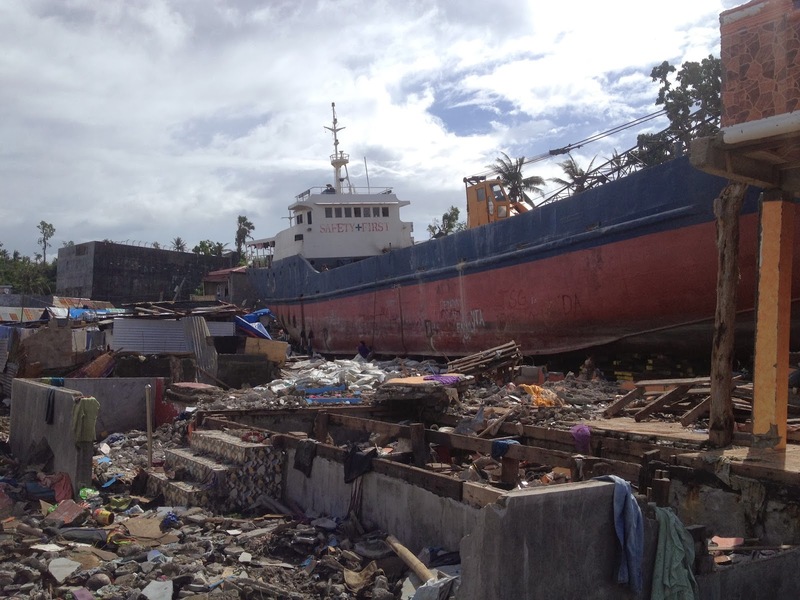 They just arrived two days ago, and they have been tasked to help with the rebuilding of the affected areas in Leyte. 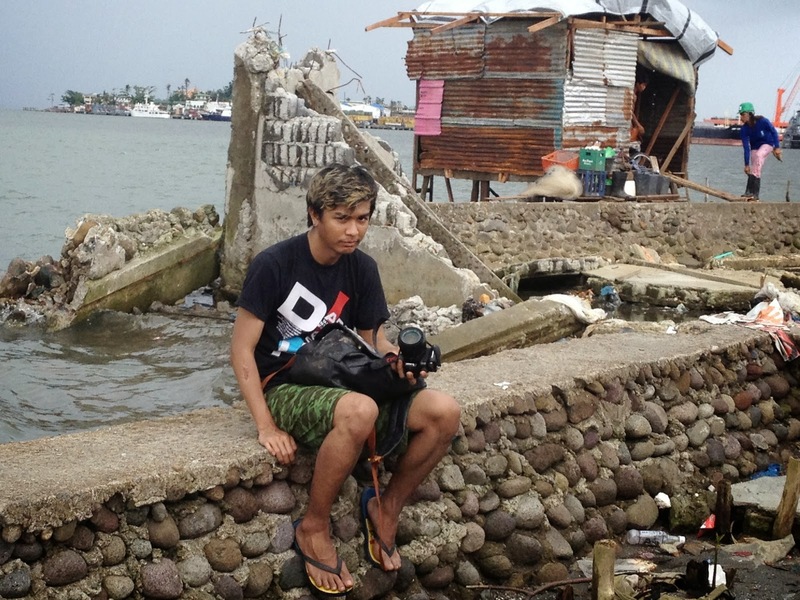 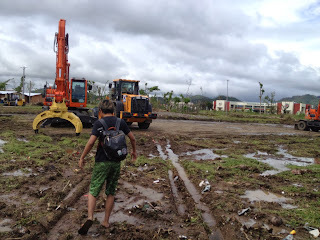 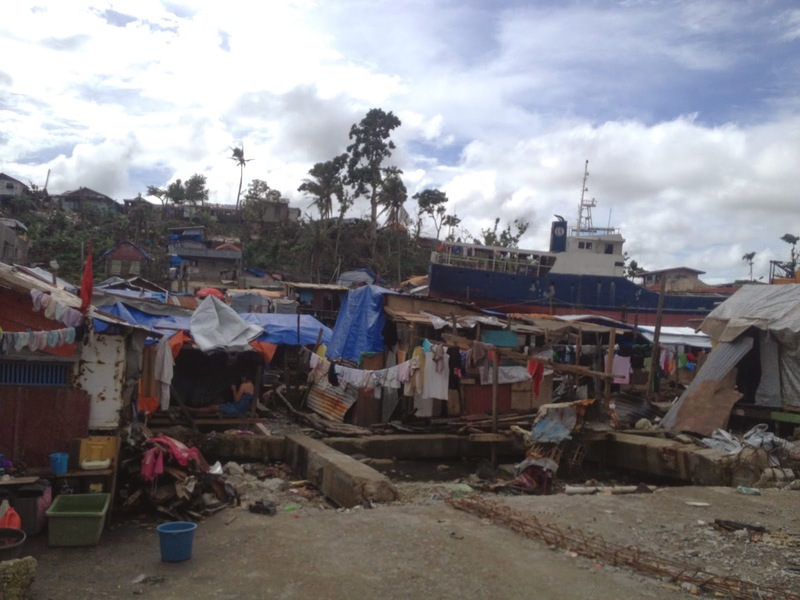 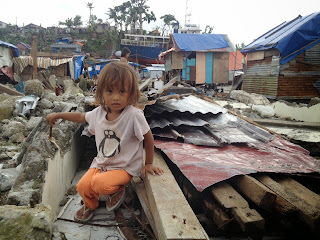 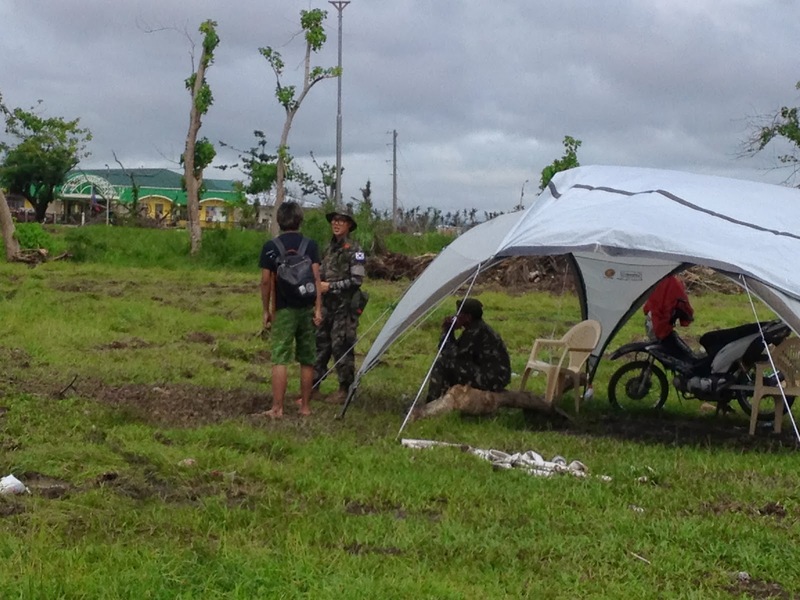 Later on we made way for Tacloban, where the eye of the storm wreaked its havoc. 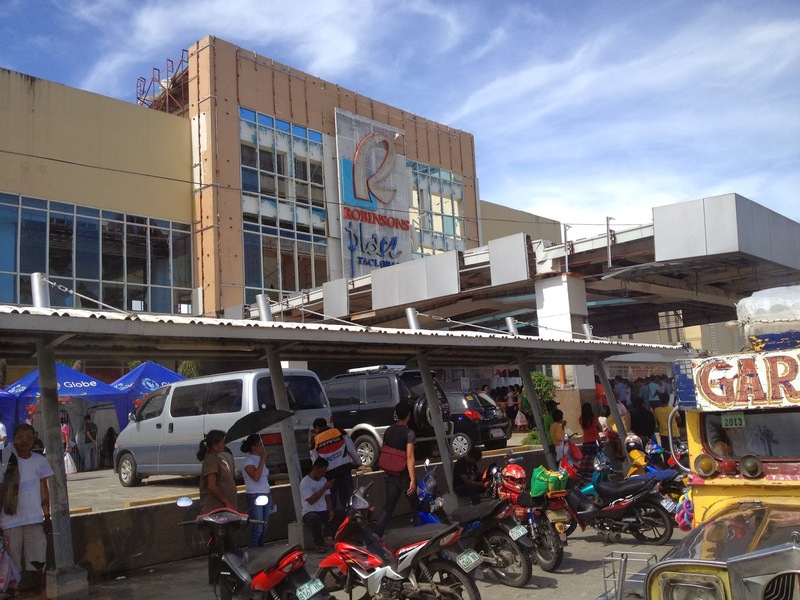 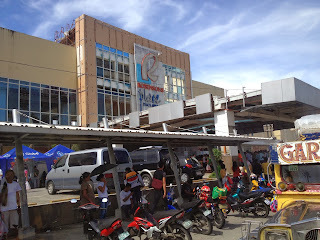 We passed by Robinsons Place Tacloban. After the storm, news erupted of people looting everywhere and this mall was one of the most unfortunate targets as the looters wiped the mall clean. 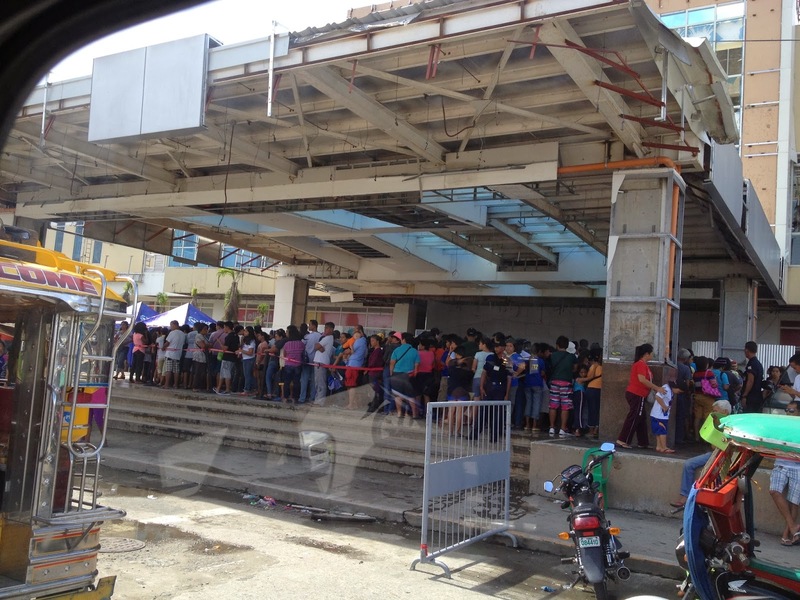 The mall is open today, we wanted to check it out, only to see an extremely long line queing outside. 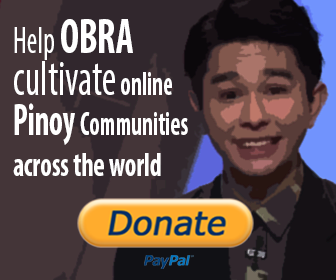 due to time constraints we deiced to skip it. 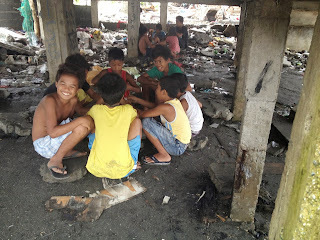 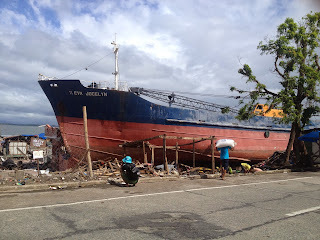 As we continued surveying Tacloban, What caught our interest was this. 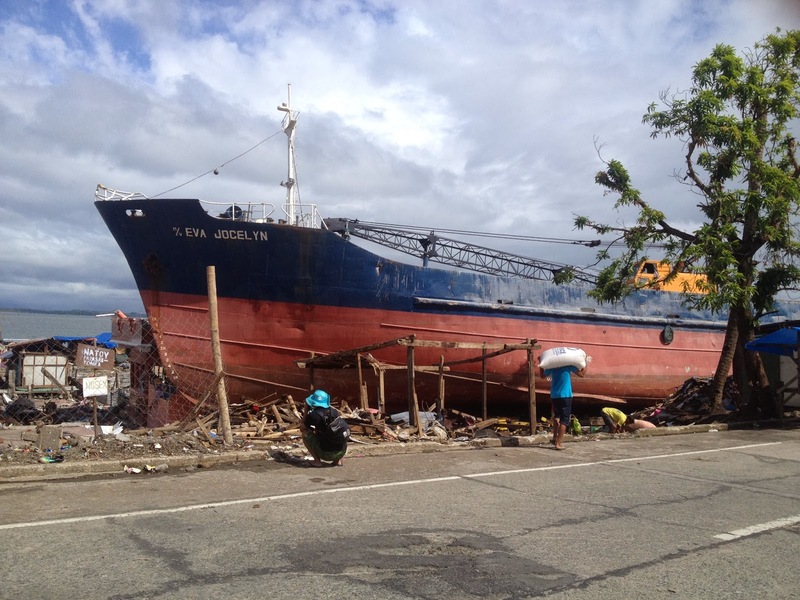 During the typhoon, the storm surge washed this ship away from the port and is now sitting on top of the higher land areas. 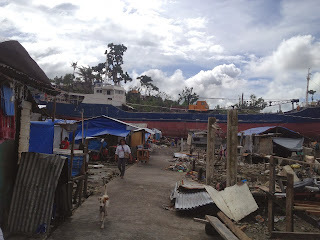 I nicknamed this place "Shipwreck city" as behind the ship, there is a settlement. 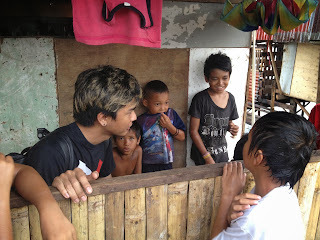 We continued with our research by going around the area and talking to the locals. 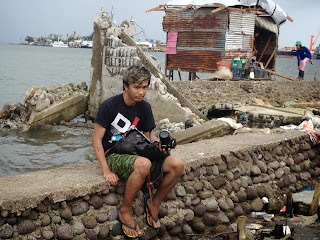 Director Nash Ang sits by the port area.